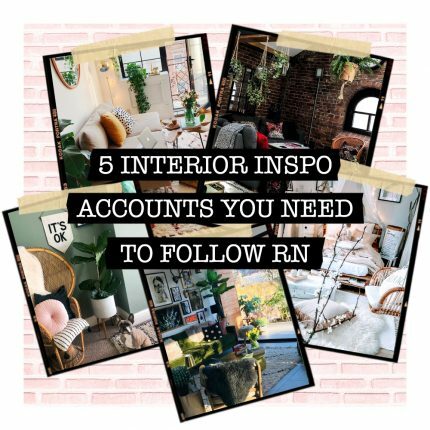 It’s that time again – the work secret Santa has been dished out and whether you’ve got lucky and ended up with your work bestie, or drew the short straw and been paired with that girl from Accounts you’ve never spoken to and know nothing about, a little inspo on what to buy always helps. Get yourself some serious brownie points at work with our guide to slaying Secret Santa. 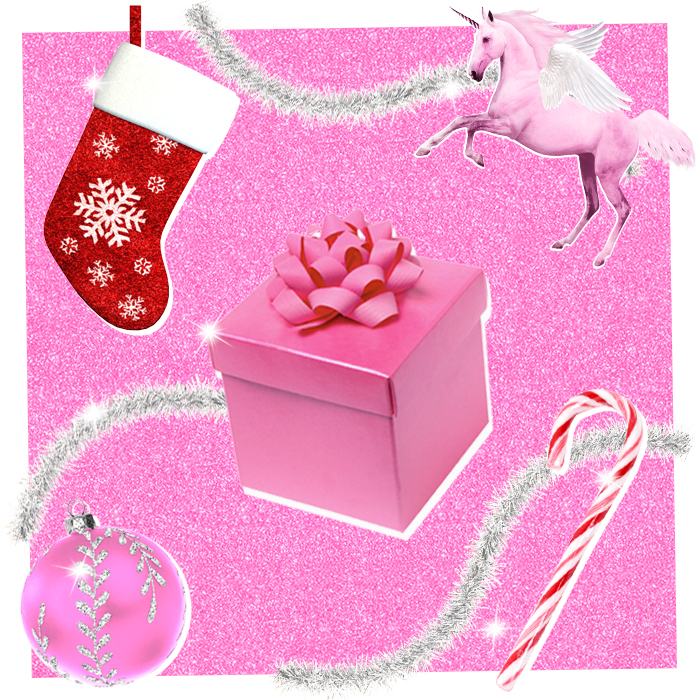 These gift ideas are so cute keeping them for yourself is a strong possibility. For the girl who’s a serious beauty queen and always has her glam on-point. 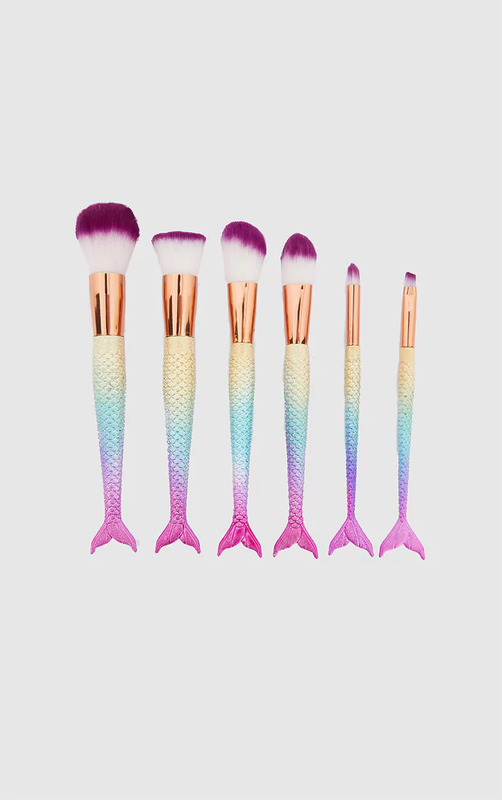 Get this makeup pro a little something to make putting her face on for those AM and PM looks even more fun with a set of mermaid babein’ makeup brushes. Hey it’s the closest to those mermaid feels you’re probably going to get. 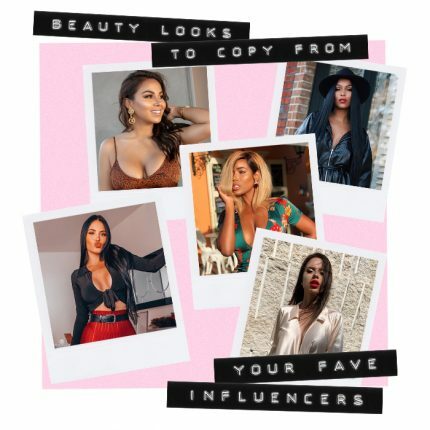 This season’s most must-buy accessory are still hot RN and perfect for party season. If your Secret Santa is a honey who has a strong accessory game and isn’t afraid to make a statement, these are the gift for her. We want a pair in every colour and your Secret Santa giftee will too. Got a work bestie that’s super social and lives to host? 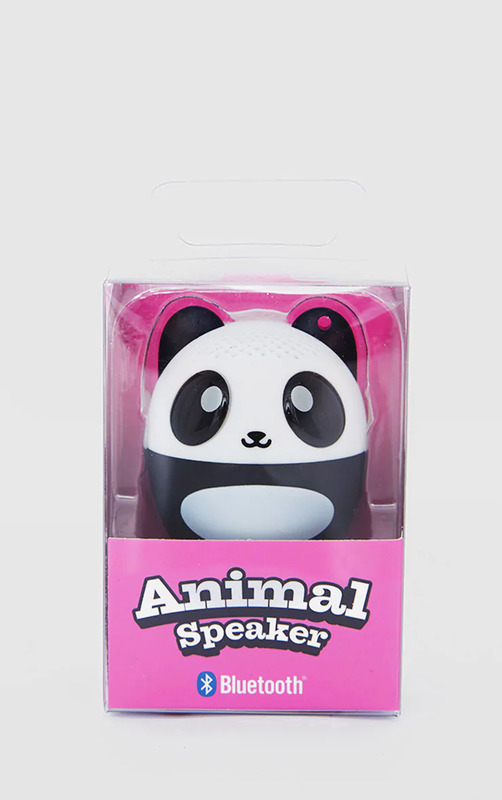 This seriously cute panda speaker is the way to go. The only thing to make pre-drinks with the squad before those BNO’s even better. 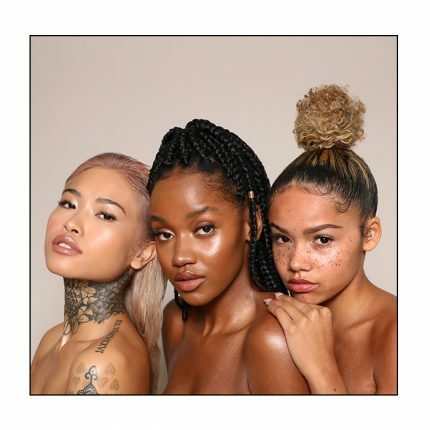 Bluetooth your fave girl power and boss babe playlist over and get that champagne (Prosecco) on ice. This pre-party is about to go off. For the honey who’s into a practical winter warmer that’s a little more fun. 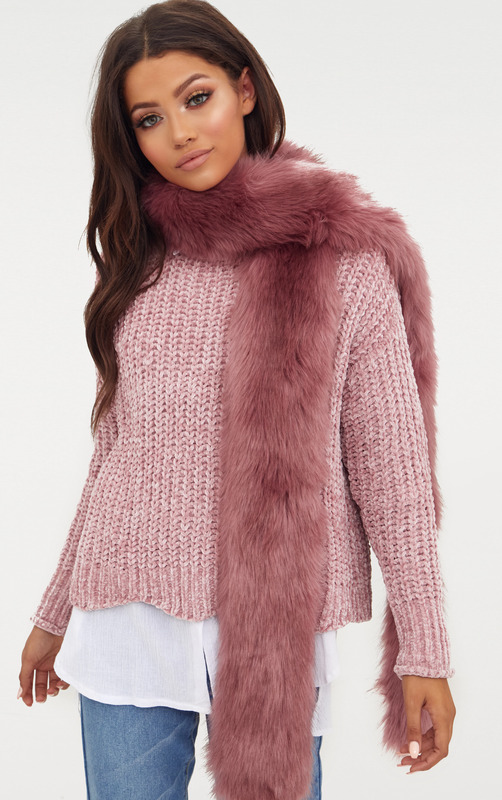 Pink is one of this season’s key hues so what better way to work it into your AM looks than this essential fuzzy statement scarf. 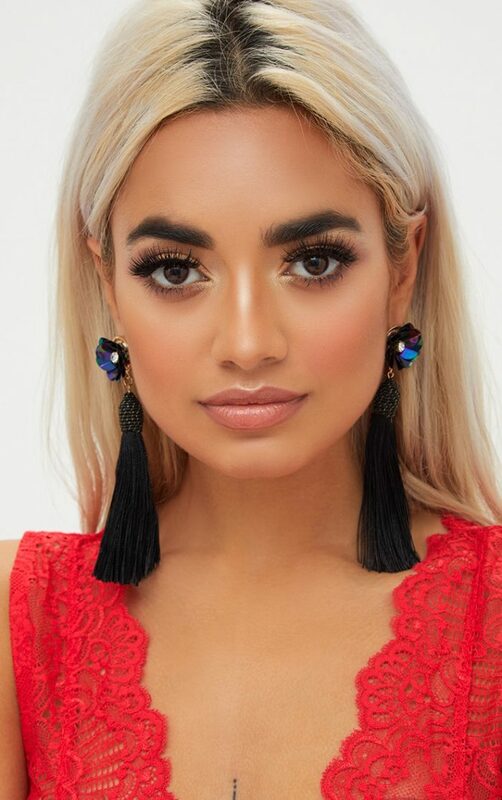 Even better, it’s easily styled with your Christmas party outfit to take your LBD to the next level. Got a friend that religiously reads her star signs and swears they’re always so true to life? “Omg this is literally so me”. Get her her own cute AF necklace to wear with pride with this zodiac chain. Delicate and classic enough to wear everyday and super on budget.